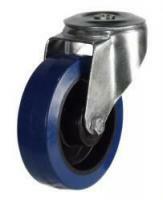 Trolleys are often used in the manufacturing process, therefore when manufacturing electronic equipment we would recommend blue elastic rubber castors, our standard DRBN series are ideally suited, where smooth operation is necessary to protect either sensitive components or finished goods. 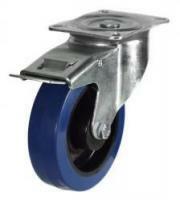 Castors fitted with directional locks are also available or worth consideration. 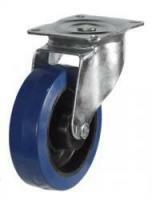 Anti static also know as electrically conductive wheels are often used to reduce the possibility of electrical discharge, that may damage components or finished products. 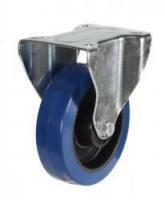 We have our DRLTPRAZ or DRBSBAZ series, which are anti static castors. 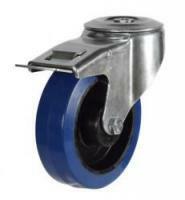 If you would like to learn more about electronics and electrical equipment castors, please contact us today and talk to our experts, who will be able to distinguish the best castors for you.